What's it like to be Russian in LA? 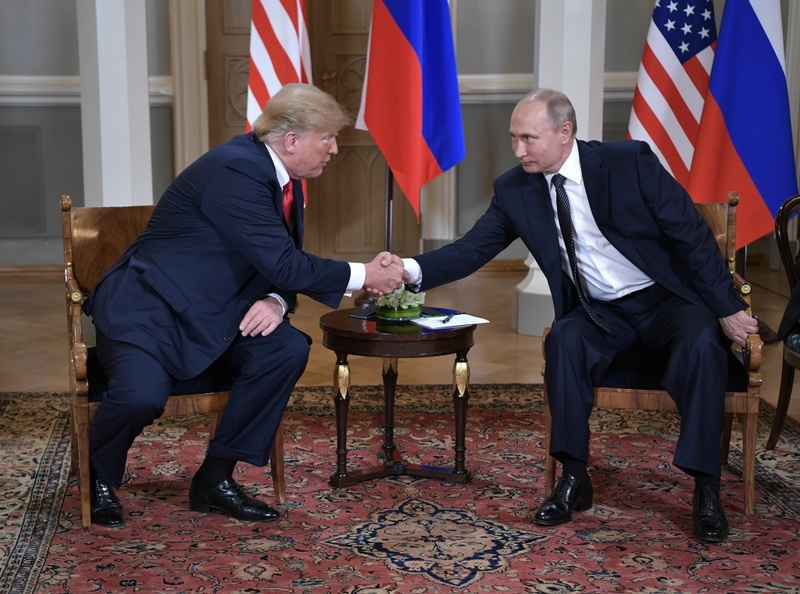 In July, President Trump met with Russian President Putin at the Helsinki summit to discuss relations between the two countries. The press conference that ensued was highly controversial. Are you a Russian immigrant or of Russian decent and living in Los Angeles? We are looking to connect directly with you. Journalists will read every response, but nothing is shared without your permission.